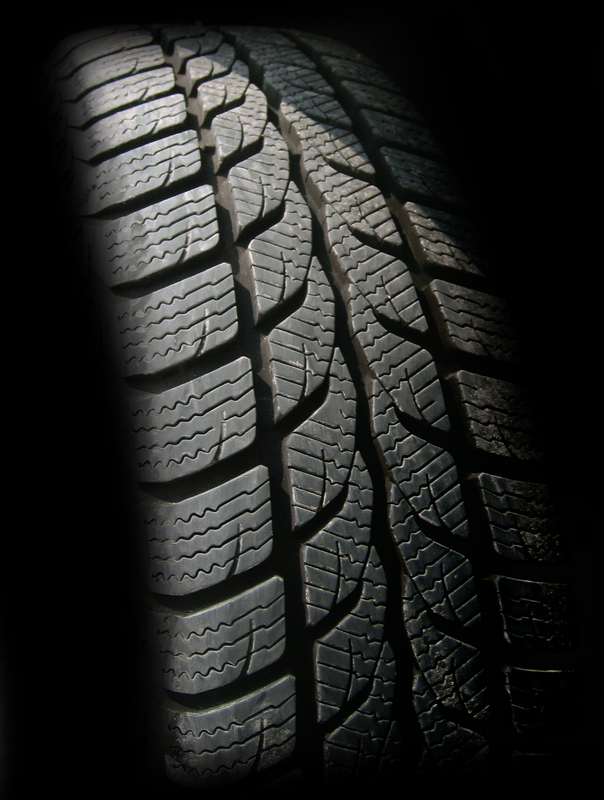 Tubeless tires are introduced to overcome the drawbacks of conventional tires. The rim and tire together form an airtight container to seal the air inside. Tubeless tires provide advantage of safety as the tubeless tires does not loose air instantly in case of puncture of tires, giving sufficient time to the driver to control vehicle. Tubeless tire provides various other advantages over conventional tires like better heat dissipation and better fuel efficiency. These advantages of tubeless tires are increasing the demand of these types of tires across the globe. Tubeless tires are preferred by the OEMs as compared to the aftermarket because of its high cost over traditional tires. Tubeless tires are basically of two types radial and bias. Radial tires got an advantage over bias tires in terms stiff construction, better fuel efficiency and better control over ride. Rising sales and production of automobiles are the key factors driving the growth of global tubeless tires market. In aftermarket, tubeless tires expected to witness significant growth due to increased vehicle life span. Moreover, advancement in tire industry in terms of materials such as light weight tubeless tires, using advance methodology to utilize rubber to reduce the cost of tire, is expected to drive the global automotive tubeless tire market. Although, volatility in the price of raw materials such as rubber, metal and others creates pressure on the tubeless tire manufacturers to maintain their profit margin. This factor is one of the major challenges for the industry players to increase the supply into the global market to meet the demand of automotive tubeless tires. Factors such as positive growth in automotive industry, rising sales of passenger vehicles and growing research and development in tire industry are positively impact on the growth of automotive tubeless tire market. According to OICA (International Organization of Motor Vehicle Manufacturers) data, there were more than 90 million of vehicles sold in 2016 across the globe. The rising number of automotives across the globe further creates huge demand for automotive tubeless tire market in aftermarket. The tire industry is rising on the back of advancement in rubber technology along with the rising demand for tires from OEM’s. However, fluctuations in the prices of raw materials such as metal and rubber are hindering the growth of global automotive tubeless tire market. The rising competition in tire industry on the back of presence of well established global players is also a major challenge for the new entrants to enter into the market. Moreover, the robust research and development activities in rubber technology and advanced machinery involved in the manufacturing of automotive tubeless tires further increase the cost of final product which is expected to limit the growth of automotive tubeless tire market across the globe. Global automotive tubeless market expected to garner USD 192.8 billion by the end of forecast period i.e. 2024. Further the market is anticipated to expand at compound annual growth rate of 6.2% in over the forecast period i.e. 2016-2024. Some of the global players such as Yokohama Rubber, Apollo Tires and others are looking forward to acquire tire manufacturing companies to expand their operations in untapped market. These expansion strategies of major players further boost the growth of automotive tubeless tire market in near future. As per the data of OICA, more than 60 million of passenger cars were sold in 2016. Geographically, Asia-Pacific region is the major market for the automotive tubeless tire market players. Rising sales of automobiles in Asia-Pacific region, especially in China, India and other developing countries further boost the demand for automotive tubeless tire market. China dominated the market with a revenue share of 58.5% in 2016 followed by Japan with a market share of 15% in overall Asia-Pacific market. China is the largest automobile market in the region with increase in sales by 4% in 2016. OEMs segment expected to witness significant growth due to rise in production of vehicles and increasing number of OEMs manufacturing plants in developing countries.